The fun-time eight day package tour is combining a huge number of sites into a short space of time and includes everything you need! ♦ Accommodation at 4-star hotels including breakfasts. ♦ Entry to many sites. ♦ Fully licensed and experienced tour guide. 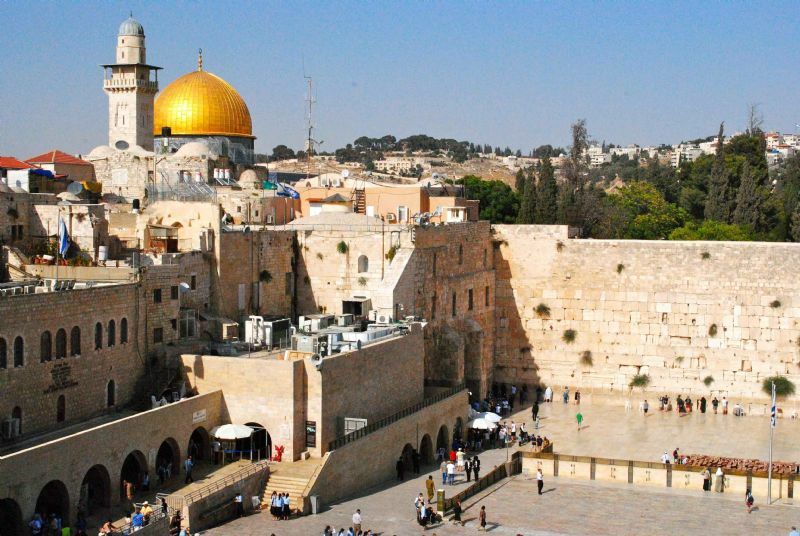 This tour runs every week of the year and visits Jerusalem, Tel Aviv, Bethlehem, Caesarea, Haifa, Akko, Rosh Hanikra, the Galilee, as well as the Dead Sea, and Masada. 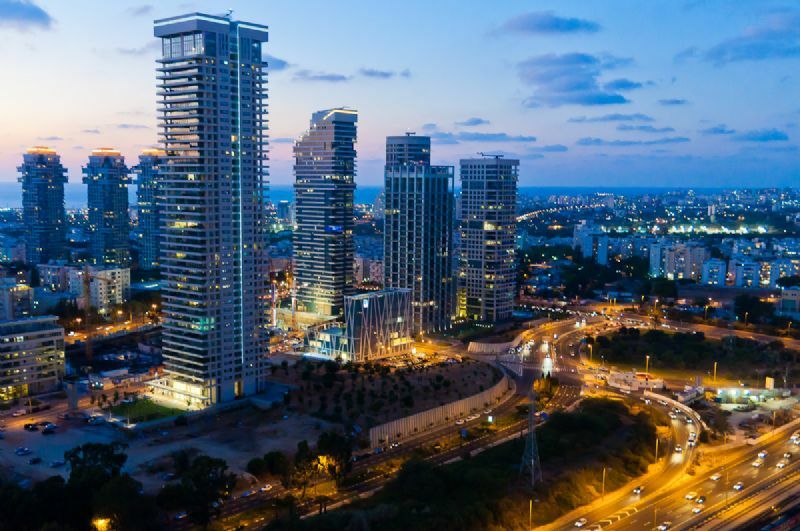 Meeting our rep at the Ben-Gurion ITNL airport and transfer to your hotel in Jerusalem. 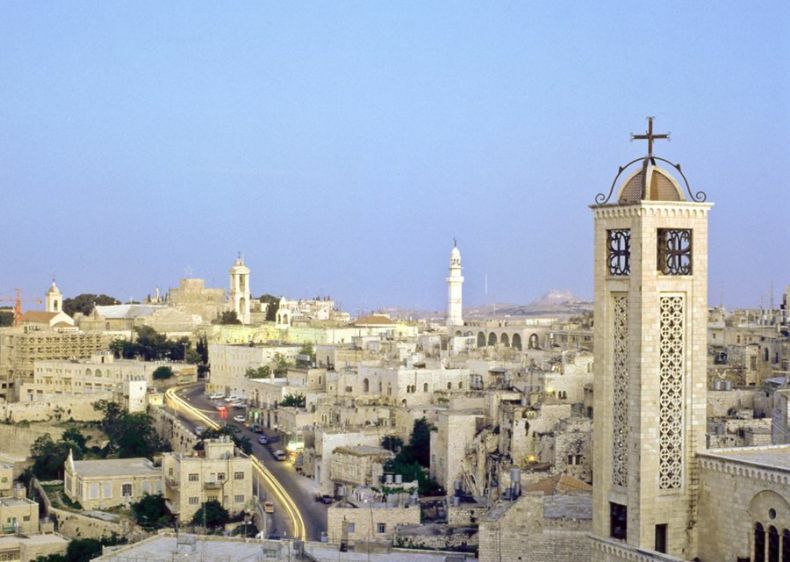 We continue towards Bethlehem city tour where Jesus was born and to visit the Church of Nativity. 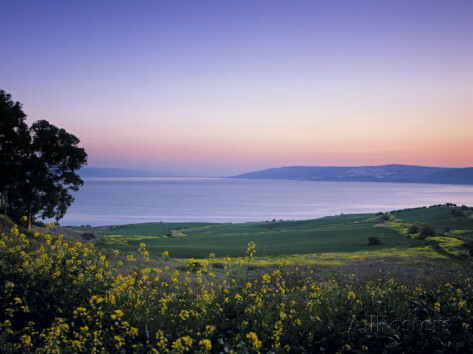 ♦ Pass through Jezreel Valley that we all know as "the Valley of Armageddon"
♦ Sea the Mountain of Beatitude on the shores of the Sea of Galilee. 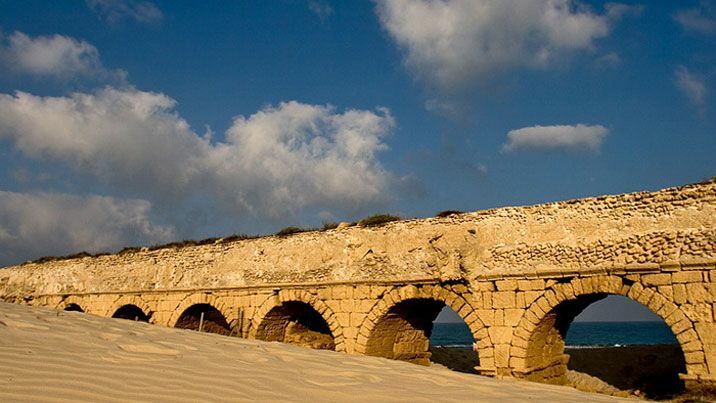 ♦ Visit The "Yardenit" the Baptism site on Jordan River where we'll bathe in the water. 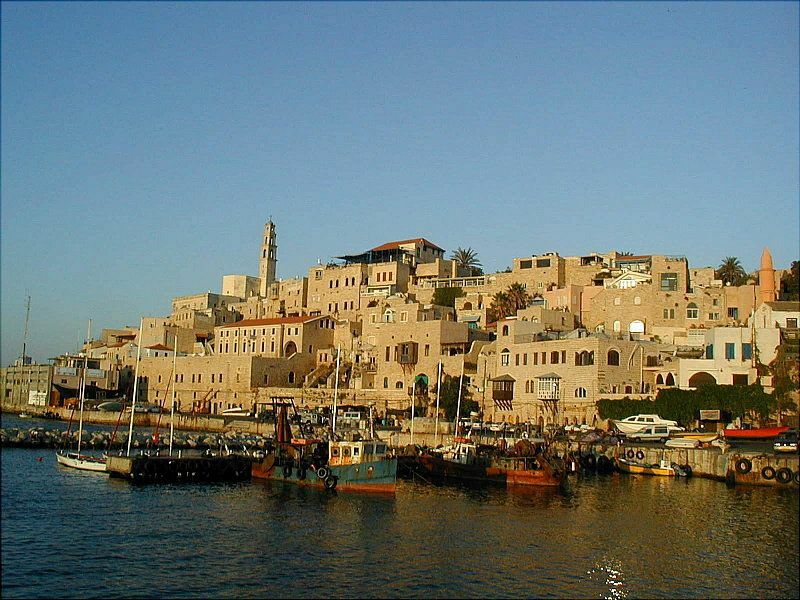 We begin our tour with the old city of Jaffa, visit the one of the oldest port in the region. We will walk through the beautiful narrow streets and visit the colorful local flea market. Later in the afternoon, we continue to Tel-Aviv the 24/7 hi-tech city with it's beautiful beaches, coffe shops and the unique atmosphare of Tel Aviv city. ♦ Rosh Hanikra - Walk into the natural grottoes, a spectacular phenomenon..
Start our day with going down to the lowest place on Earth - The Dead Sea. 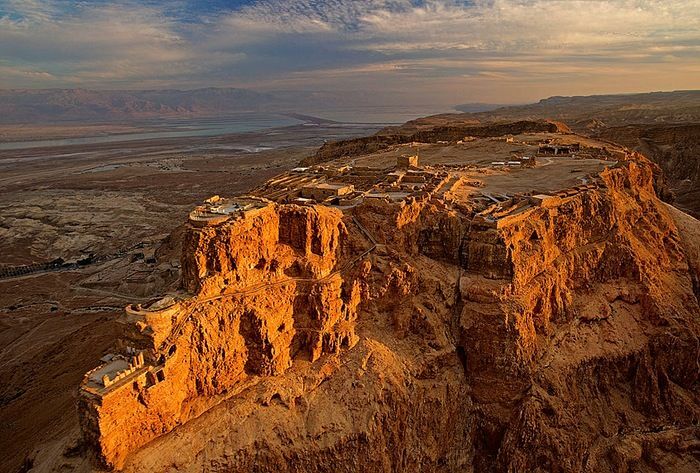 Ascending Masada and tour the historical fortress for a while. Go back down the mountain and enjoy some relaxing time in a private beach at the Dead Sea, Float on the salty water and cover ourselves with the healing mud. The tour ends until the next time.. Transfer to your hotel with our professional team. Transportation in our newest models of air-conditioned cars/vans/buses. 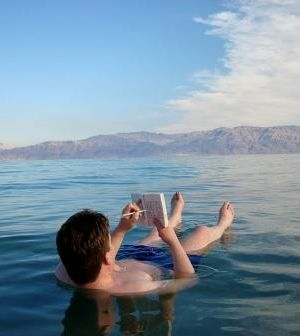 Bathing in the Dead Sea. * Change of vehicles is required for transfers of pick-up/drop-off destinations to save time, avoid traffic and delay. 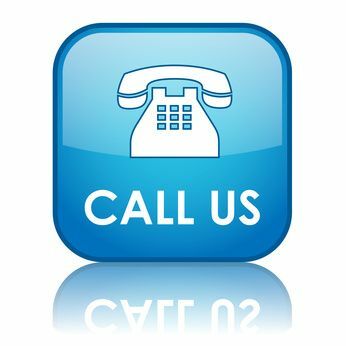 When registering it is a good idea to make sure you use the same e-mail and phone number so that you can be notified about updates addressing the trip. (Customary to tip guide and driver together about $7.00 per traveler). Accommodation is based on two people sharing in a double room. For those traveling alone, single supplement is $40 per night. Payment by cash in dollars or New Israeli Shekels at the high-rate can be made on tour day. If you decide to pay in credit card you will pay a commission rate of 2.8%.